You are here: Home » Contactlensxchange News » Try The New GEO Nudy Pink Colored Lenses Now! 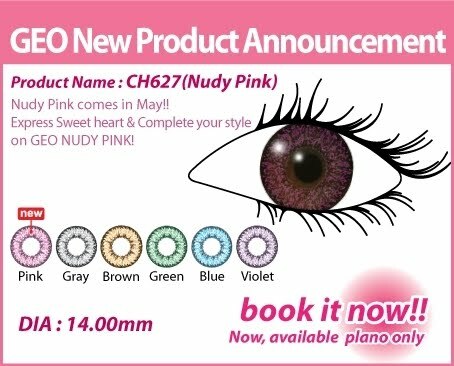 Home » Contactlensxchange News » Try The New GEO Nudy Pink Colored Lenses Now! Try The New GEO Nudy Pink Colored Lenses Now!